O2 Ionizer is the hottest Air Purify with large Ion Negative Concentration. 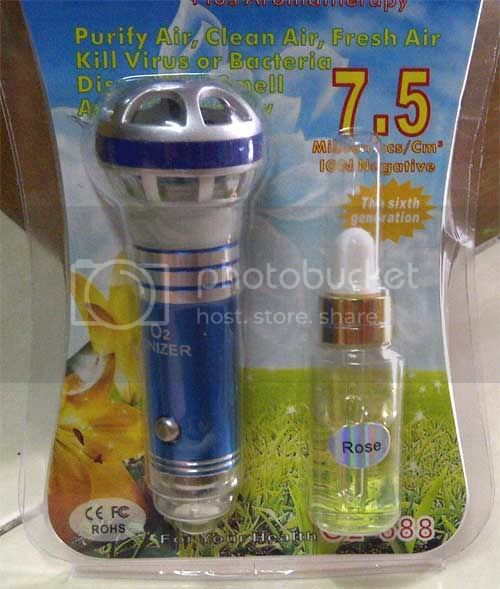 It is the best product to air purify in your car, room, toilet, factory, etc. With the larger Ion Negative, it is faster to remove smoke or even Kill Virus, Bacteria, Fungus, and make the air so clean, fresh, and healthy. 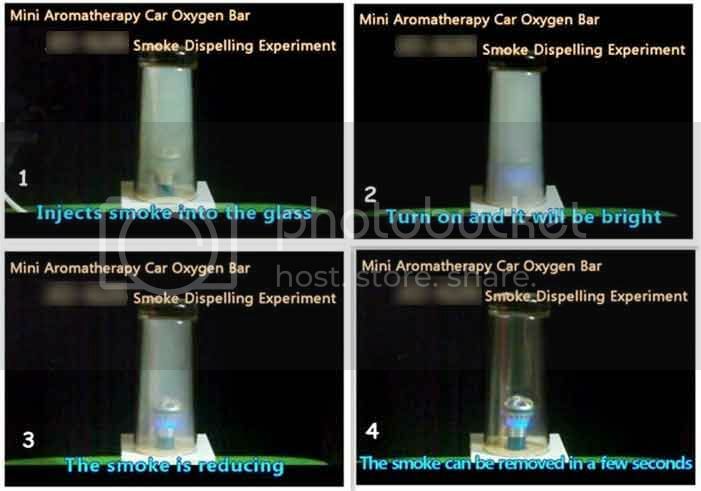 O2 Ionizer with Aromatherapy is match for your car, family room, office, toilet, factory or other places. It is faster to purify the air, faster to clean the air, more fresh. 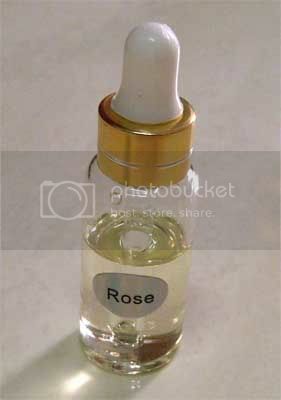 This product was added to our catalog on 12/12/2012.